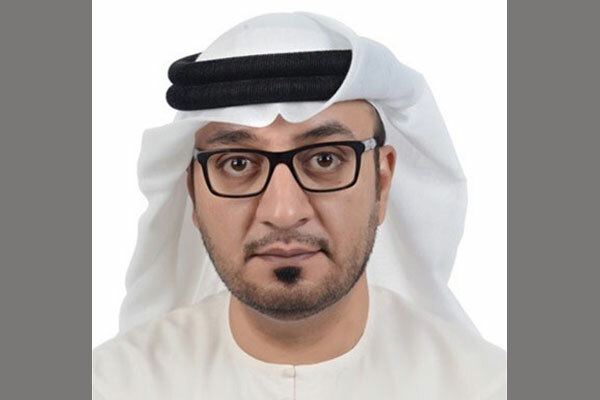 The Commercial Compliance and Consumer Protection (CCCP) sector in the Department of Economic Development in Dubai (DED) closed down 13,948 social media accounts in 2018 as part of protecting trademarks and the integrity of e-commerce. The accounts, which had 77.9 million followers, were closed after they were found to be selling counterfeit goods. An overwhelming majority of the accounts closed down were on Instagram – 13,529 accounts, followed by 419 on Facebook. Round-the-clock surveillance and continued co-operation with trademark owners as well as law firms also helped DED unearth 45 websites that were selling counterfeit goods. Ibrahim Behzad, director of Intellectual Property Rights Protection in CCCP, commented: "The Department of Economic Development is monitoring social media and websites as they are an increasingly popular channel for the movement and supply of goods nowadays. Naturally, some traders have taken to such platforms for peddling in counterfeit goods. “We have hence strengthened our monitoring of the e-commerce market, social media and all digital channels to maintain and reinforce Dubai’s leading edge in trade and overall economic activity, particularly in the retail sector." Behzad said the electronic surveillance team of CCCP has been able to track counterfeits of more than 48 international brands, which primarily included bags, watches and phone accessories, in addition to perfumes, cosmetics, and clothing. "The Department of Economic Development does not tolerate any kind of commercial fraud and we enforce the laws and regulations applicable against such practices, including imposing fines," said Behzad.